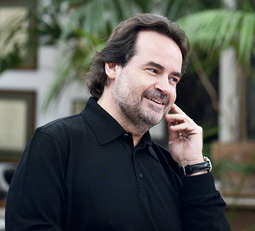 Tenor José Bros was born in Barcelona and studied at the city’s Conservatory under Jaime Francisco Puig. 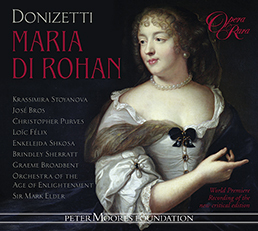 An unexpected debut in 1992 at the Gran Teatro del Liceo of Barcelona in Anna Bolena with Edita Gruberova was greeted by both public and critics, leading to appearances at La Scala in Milan, Covent Garden, Vienna Staatsoper, Teatro Real in Madrid, Teatro Colon in Buenos Aires, Teatro San Carlo, Naples, and Bayerische Staatsoper in Munich. 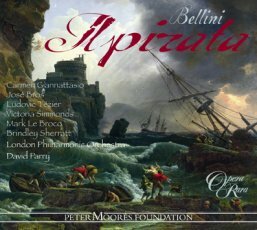 He has taken roles in more than 25 operas, including Lucia di Lammermoor, La Sonnambula, I Puritani, L’elisir d’amore, Rigoletto, Anna Bolena, Don Pasquale, Così fan tutte, La Fille du Régiment, Don Giovanni, La traviata and The Magic Flute. 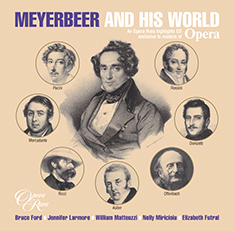 His concert and oratorio work has seen him sing regularly at the Konzerthaus in Vienna, Santa Cecilia in Rome and New York’s Carnegie Hall among others. 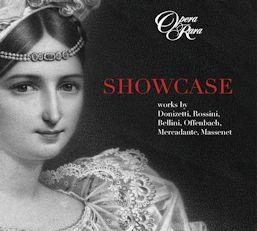 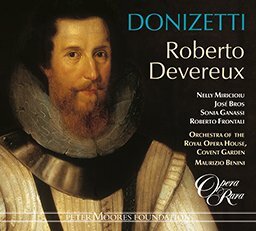 His many discs include Donizetti’s Roberto Devereux for Opera Rara (ORC24) recorded live at Covent Garden, Donizetti’s Maria di Rohan and the May 2012 release of Bellini’s Il pirata.